There are a large number of OEM’s who manufacture dust collection equipment and bag houses. Each one makes several different models. 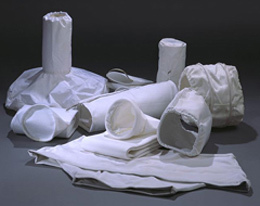 Needless to say the configurations and designs of the actual dust collector bag filters are wide and varied. Not to worry. We have the ability to provide virtually any style and size you require. That being said, exact dimensions are crucial to achieve optimal performance. Please use our easy online quotation request form. If you are unsure of any of the specifications, don’t hesitate to send us one of your old filters. We will use it to make sure you get an “apples to apples” replacement.